"my passion is helping people find the right job, sooner." If working with job seekers and recruiters for the past 10+ years taught me anything, it’s that finding the job that’s right for you is tough. And landing it? Even tougher. That’s why I love speaking at conferences, coaching clients, and holding workshops on all things related to the job search and career advancement. I want to share my knowledge to help others identify their dream job, develop their personal brand and ace their interviews. These aren’t skills you’re born with, so I’m especially interesting in helping college students and recent graduates understand and master the job-search process. My dream is to reform higher education so every student’s curriculum includes career exploration and job-search strategy. Let's work together - contact me today! 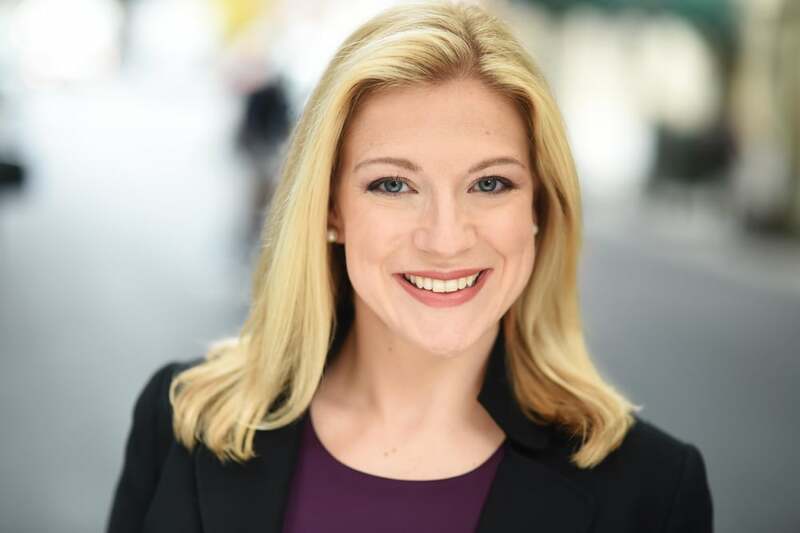 Amanda Augustine is a well-recognized expert in all things related to career advancement; from identifying your dream job, to developing your professional brand, to acing your next interview. She is a job search and career consultant with a passion for helping people find the right job, sooner. In addition, Amanda is a highly sought-after speaker whose clients include corporations, universities and nonprofit groups, including KPMG, Marie Claire, Ann Taylor, Marist College, Step Up Women’s Network (SUWN), the National Association of Professional Women (NAPW) and StreetWise Partners. Amanda pens a weekly career-advice column, Ask Amanda, which is shared with nearly 7 million job seekers every Wednesday, and is a regular contributor to The Huffington Post. Her job-search tips and career advice have been featured in various media, including the “Today” Show, The New York Times, MSN, The Wall Street Journal, CNBC, Fox Business, Business Insider, WomansDay.com, MarketWatch, Forbes, and Fast Company. Amanda previously served as the official spokesperson for TheLadders, a comprehensive career resource dedicated to advancing professionals’ careers, where she provided job search and career guidance for professionals looking to improve their careers. Amanda holds a B.S. in Business Administration from Marist College and is a Certified Professional Career Coach (CPCC) and a Certified Professional Resume Writer (CPRW). She lives on Long Island with her husband and their dog. She is available to answer your questions or speak at your next event.